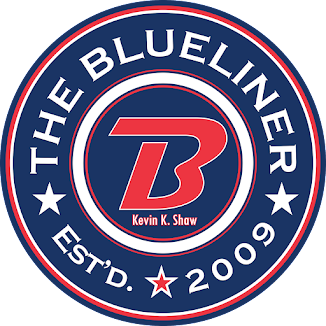 The Blueliner: Happy 4,400th Regina Pats! With tonight's action in Prince Albert the Regina Pats will be playing in the teams 4,400th Regular Season Game in All-Time Franchise History. If you calculate that out the Pats are 462 games above .500. I really don't know how many people read this so I will stop there for now. I will gladly add more information if people ask for it. Feel free to comment, email or tweet me. Very interesting stats. One thing I have always wondered about and you are probably the guy that knows this. What is the Pats all-time record against other WHL teams? I have always been curious about their success versus other teams. Thanks for the comment, Corey. Once the regular season is completed I plan on posting the all-time records against all opponents all time. Stay tuned.